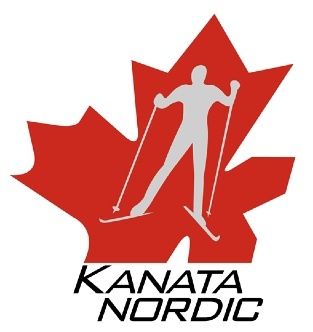 Come help at the Kanata Nordic Spring Trails Cleanup. Can help for part of the scheduled time? That is OK. Please sign up anyway. All you need to do is indicate when you are available to help. Please dress appropriately for outdoor work. Please bring water and work gloves. Due to the nature of this activity this is an adult only volunteer opportunity to ensure safety. Making Ottawa Winters More Fun with some help from our partners! No Replies to "Volunteers needed for KN Spring Cleanup - Saturday April 9"